Marco Rojo has underlined that he doesn’t want to leave Manchester United without winning the Premier League title. 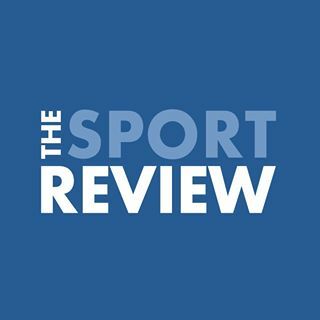 The Argentina international was an unused substitute in Manchester United’s 1-0 loss to Newcastle United at St James’ Park last weekend. 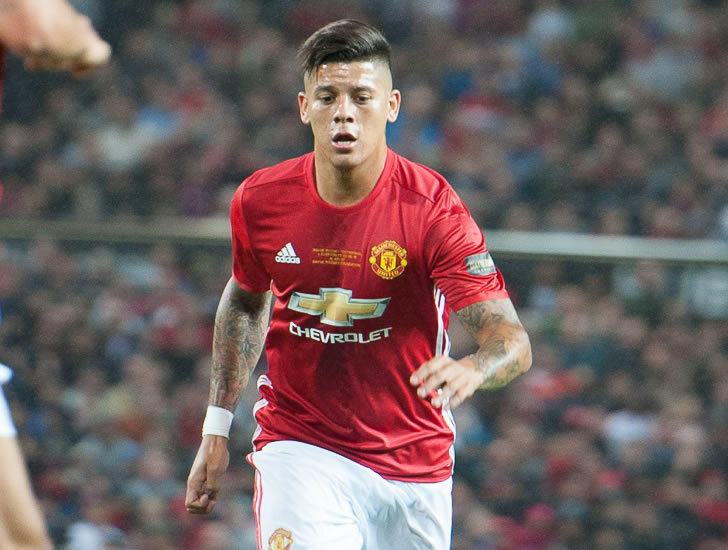 Rojo has found his first-team opportunities limited this season and the South American has started six times in the Premier League this term. The 27-year-old defender moved to Manchester United in a £16m deal from Portuguese side Sporting Lisbon in 2014 after his impressive performances at the World Cup. Rojo has won the Europa League, the FA Cup and the League Cup over the past three and a half seasons at Old Trafford but the Red Devils haven’t come close to title glory. However, the Argentinian defender is desperate to win the Premier League title before Rojo’s time at the 20-time English champions comes to an end. “I feel my thinking in the next few years must be to try to stay as long as I can and to be here at one of the biggest clubs you can be at,” Rojo told Inside United. “My family is really happy to be here and I am also very pleased to be here. “The challenge in the next few years is to win the Premier League. I don’t want to leave England without winning the title. Manchester United are in second place in the Premier League table but only two points clear of Liverpool FC after losses to Tottenham Hotspur and Newcastle in two of their last three games. The Red Devils will take on Huddersfield Town in the FA Cup fifth round on Saturday before the first leg of their Champions League last-16 clash against Sevilla.